Mahindra and Mahindra are now in ownership of the Java and BSA motorcycles. 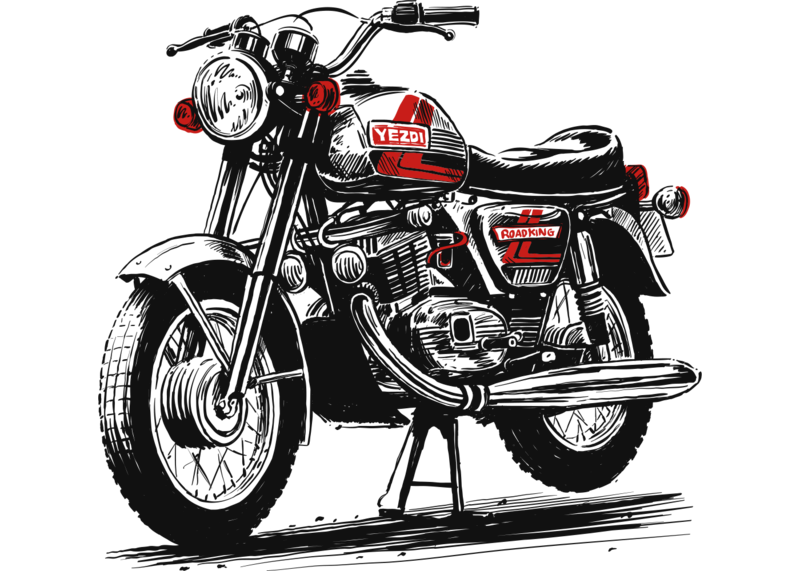 The company has plans to launch new Jawa Motorbike soon in the Indian market. How do we know about New Java Motorbike for India? Mr. Pavan Goenka, MD- Automotive Business, Mahindra and Mahindra has confirmed that the company will soon shift focus from the commuter segment to high-end premium bikes in India. Mahindra announced last year that the company bought Jawa and the company will make the classic brand available in India again. Also recently, Anand Mahindra himself announced the launch of website “Yezdi of India” that seemed like another positive sign. The current portfolio of two wheelers from Mahindra includes small displacement motorcycles to the top of the line Mojo. The company has decided to retail premium motorcycles under Java/Yezdi and BSA brands. 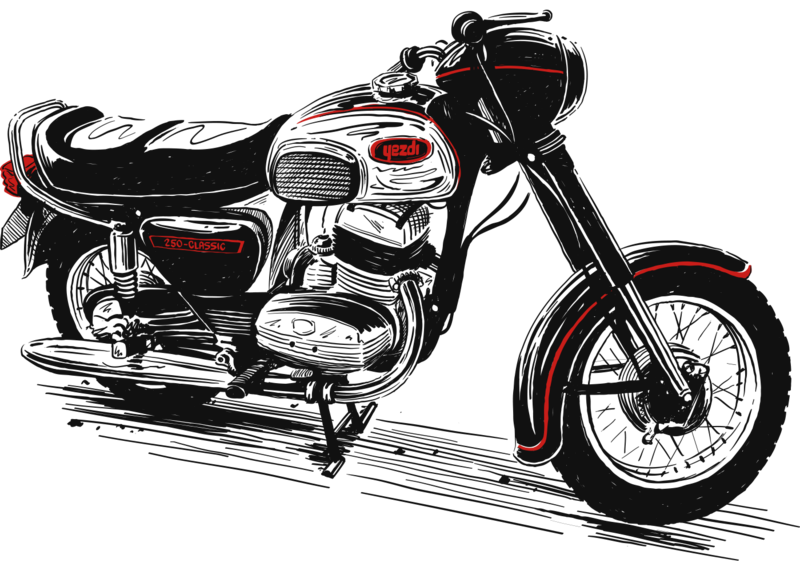 Which New Java Motorbike will come to India? The Indian owned Czech based motorcycle manufacturer Java has launched new 2017 Java 350 model named as Java 350 in the Czech. The single-cylinder 350cc air cooled block pumps 26bhp power and 32 Nm of peak torque. 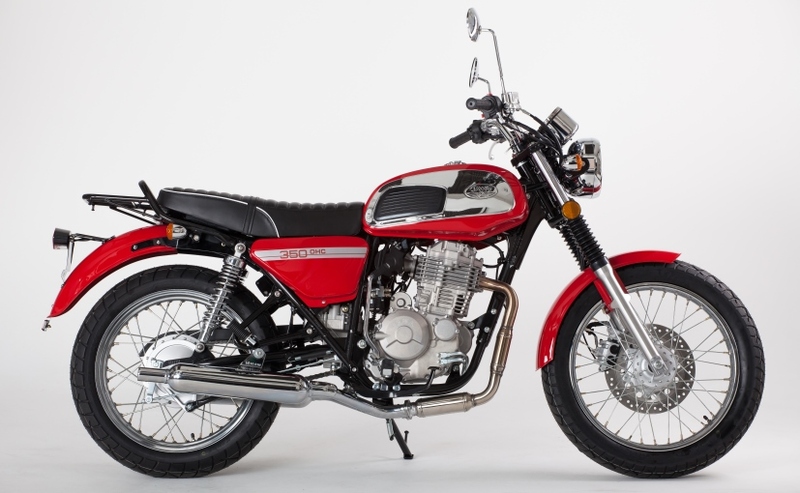 The modern retro looking motorcycle’s 350cc motor is paired to a 4-speed gearbox and features ABS. This motorcycle is likely to hit Indian market as the company doesn’t have to work on a new motorcycle. India launch is likely to happen in 2018 Auto Expo and then there will be a serious competition to Royal Enfield. We are still speculating this 2018 Auto Expo launch because we know that Mahindra took 5 years to launch Mojo in the Indian market from the day it has been showcased in AutoExpo in 2010. Java and Yezdi in India were really famous in the Indian market and have a cult fan following. The retro style and ruggedness were so famous in the late 70’s and 80’s that most of the rough road travelers bought it. 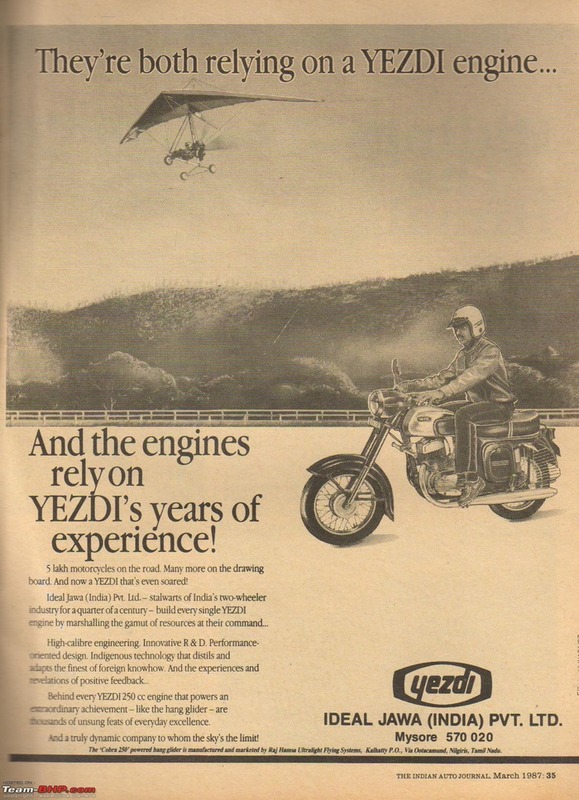 Yezdi.com is now live and the website pays homage to the magnificent heritage and lineage of the brand. Ideal Jawa Ltd produced this air cooled 250cc Yezdi Roadking in Mysore from 1978 to 1996. 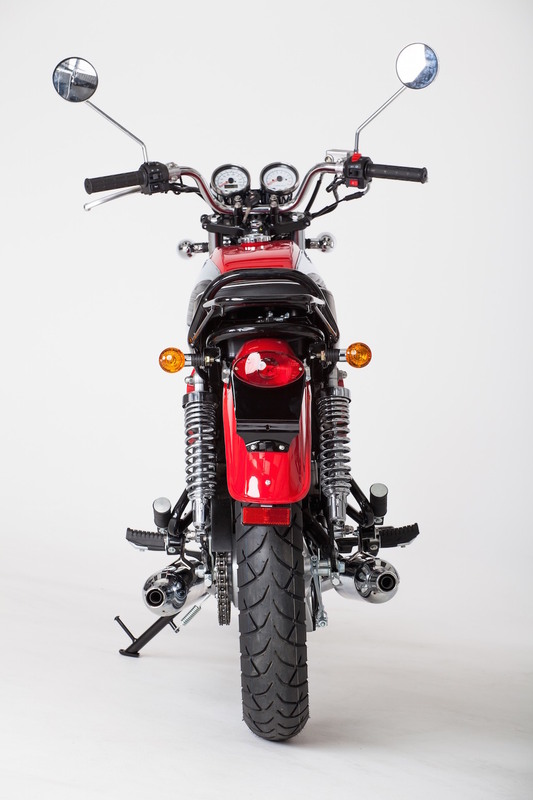 The bike was based on the CZ 250. Rider Jaroslav Falta rode CZ250 in the 1974 motocross world championship. It was sold under the brand name Yezdi. 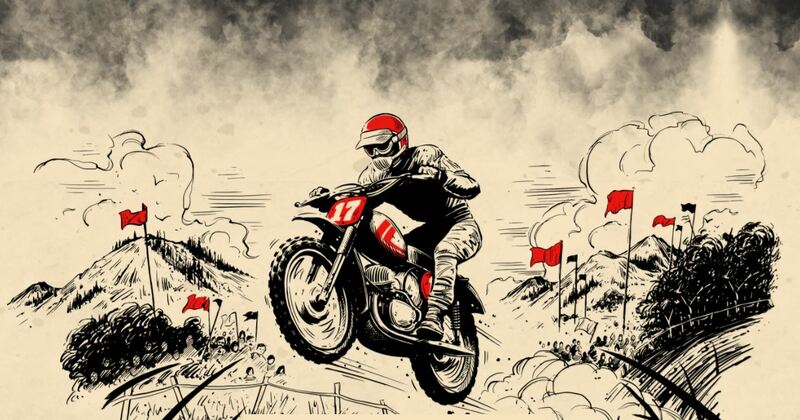 The bike won several Indian rallies and road races in India. 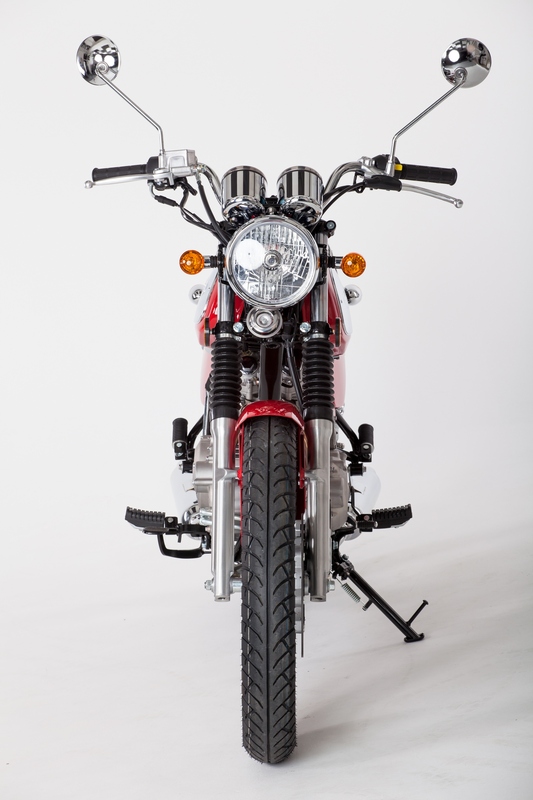 The bike had a 250 cc engine with twin exhausts and a semi-automatic clutch. Did you know this about Jawa Motorbikes? The Roadking engines were a favorite among the Powerglider manufacturers in India. A Coimbatore based manufacturer, S.Karivardhan manufactured and exported several Powergliders using Roadking engines with modified aluminum heads, K & N filters, and sleeved bore.